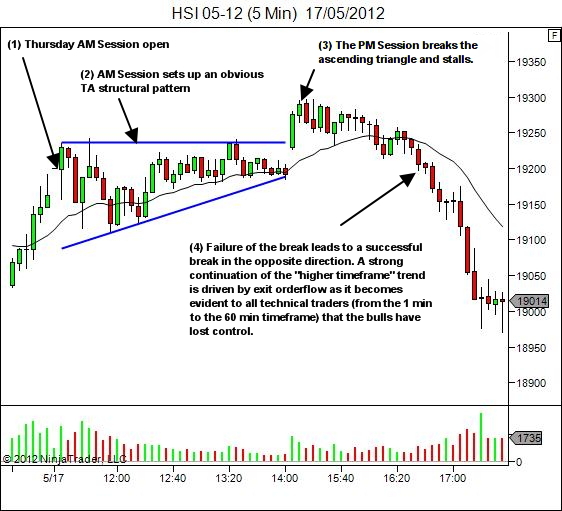 Usually in these articles when I've discussed traps it's been in terms of short timeframe setups or trigger entries. 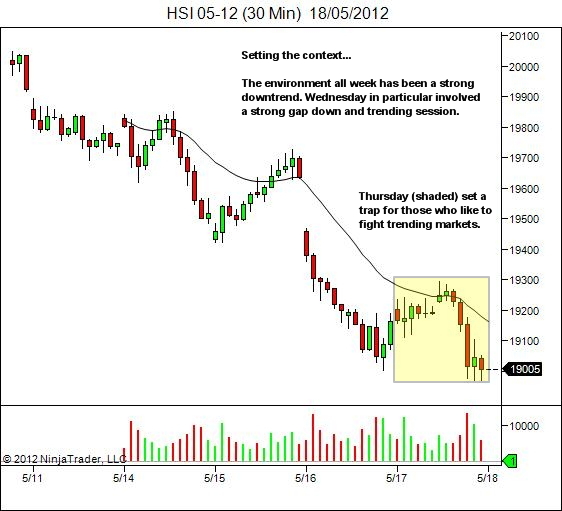 However the same concept applies at the higher timeframe structural level. You may find it useful in establishing your market bias. One simple way to use the concept is as follows: a failed structural break in one direction will often lead to a successful break in the other direction.